Some people choose bottled water over tap because they think it’s cleaner. Some do it out of convenience: It’s easy to grab a bottle of water to take with you for the day as you run out the door or hop in your car. Whatever the reason, bottled water has been coming in ahead of tap water for the last couple of years. What many people may not know is that choosing bottled water over tap can actually be detrimental to your dental health. 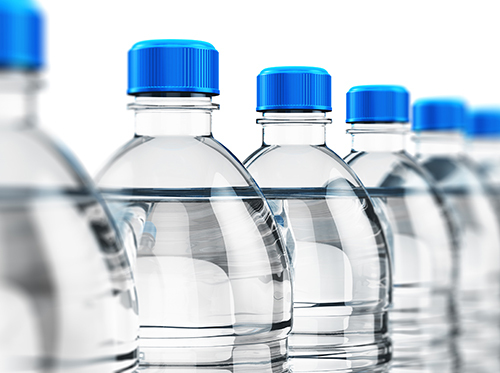 Most brands of bottled water fail to include a vital ingredient: fluoride. Fluoride plays an important role in helping maintain good oral health because it helps strengthen our teeth. Stronger teeth mean a lower chance of tooth decay, and who doesn’t want that? When we choose bottled water over tap water, we deprive our pearly whites of something they might very well need. The good news is that the American Dental Association has endorsed both community water fluoridation and products that contain fluoride as a safe way to prevent tooth decay. If bottled water happens to be the preference for you or your family, you don’t necessarily have to force everyone to start drinking tap water. Just check the label and make sure the brand you purchase contains fluoride. It’s essential to remember that switching up the water you drink isn’t going to put you on the fast track to perfect teeth, though. Flossing and brushing three times a day is vital! If you have any questions about fluoride or your dental health, don’t hesitate to ask Dr. Allen Garai & Dr. Karen Tratensek at our Vienna, VA & Great Falls VA office!